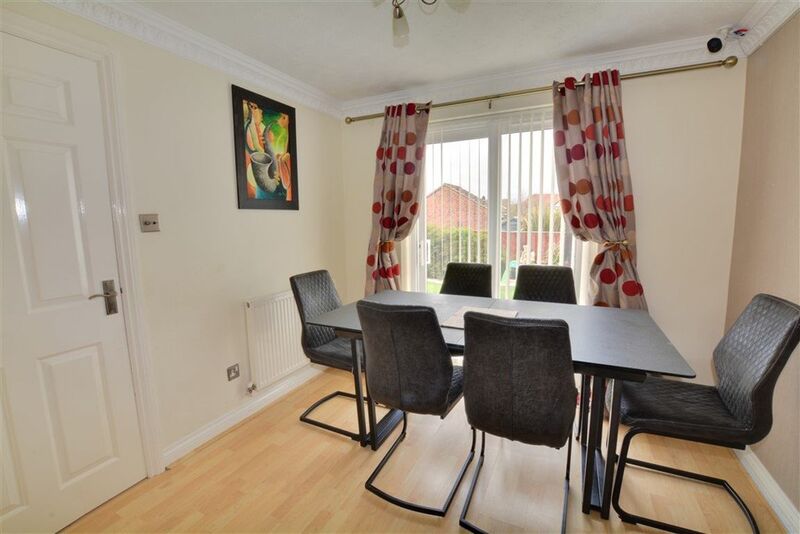 DETACHED HOME ~ FOUR BEDROOMS ~ DESIRABLE LOCATION ~ OPEN PLAN LOUNGE & DINING ROOM ~ GAS CENTRAL HEATING ~ DOWNSTAIRS W.C ~ INTEGRAL GARAGE & DRIVEWAY ~ RECENTLY FITTED MODERN KITCHEN ~ ENCLOSED REAR GARDEN ~ NEWLY FITTED EN-SUITE ~ FAMILY BATHROOM ~ INTERNAL VIEWING HIGHLY ADVISED Number 1 Letting are pleased to bring to the rental market this SPACIOUS four bedroom DETACHED property to rent in Normanton. 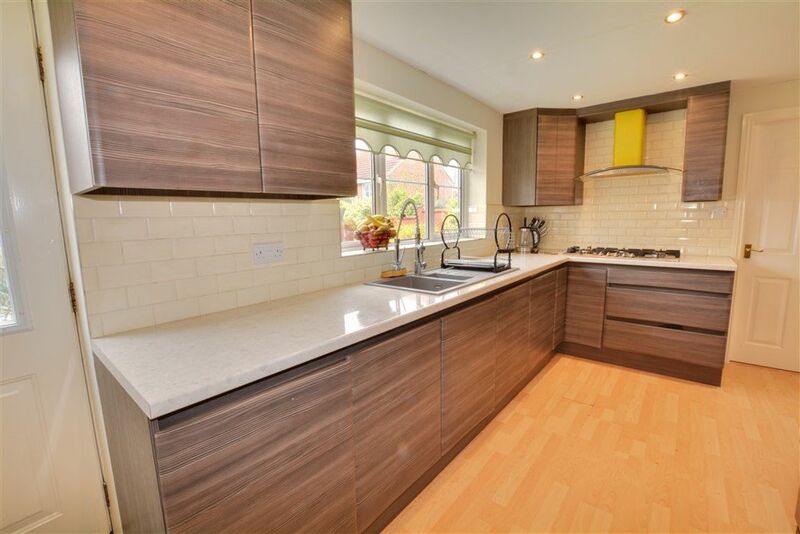 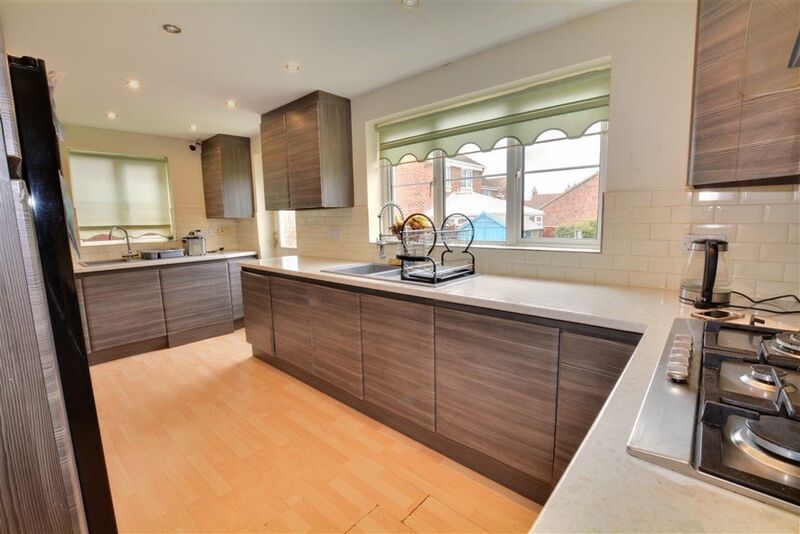 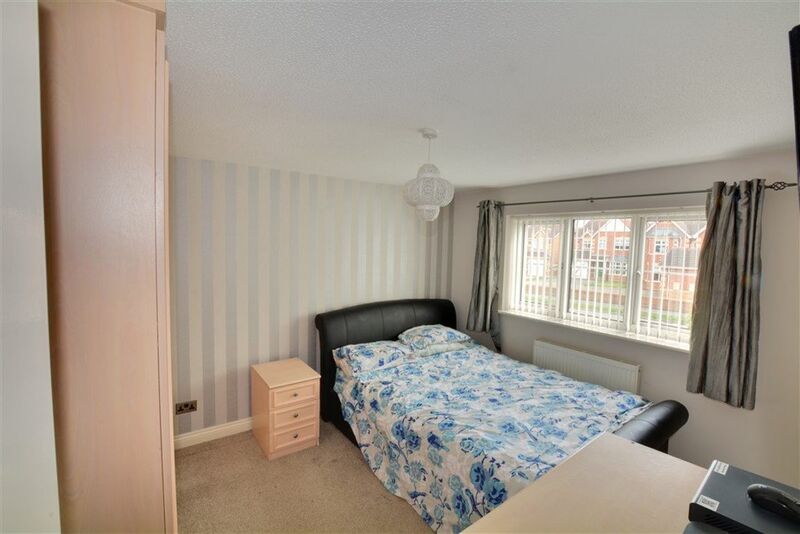 This lovely home is ideally situated in a small cul-de-sac on a pleasant residential development, located close to the M62 motorway giving ideal access to Leeds, Wakefield and surrounding areas. 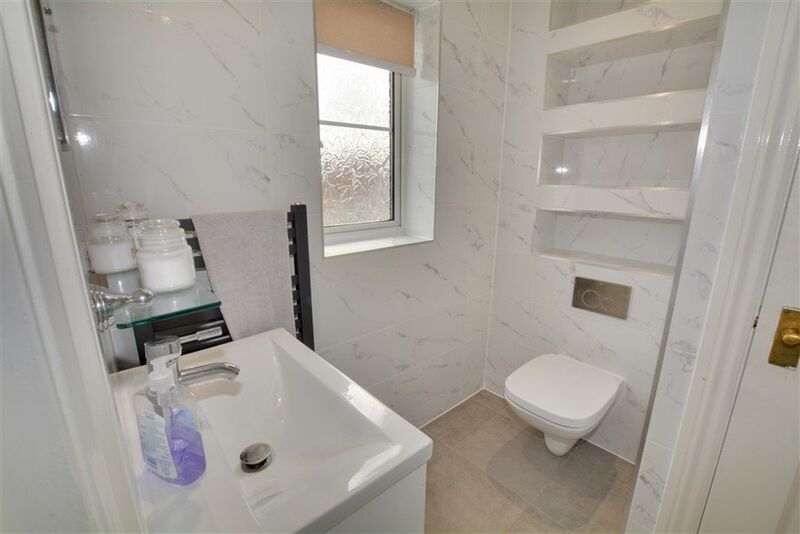 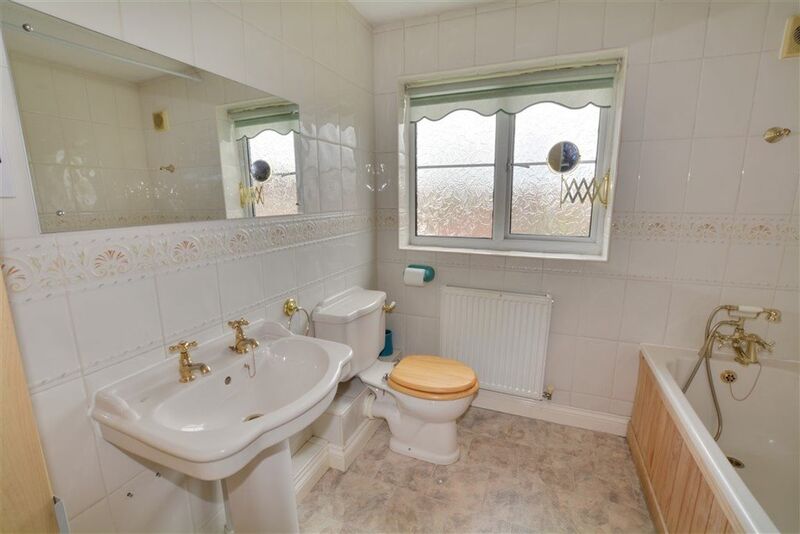 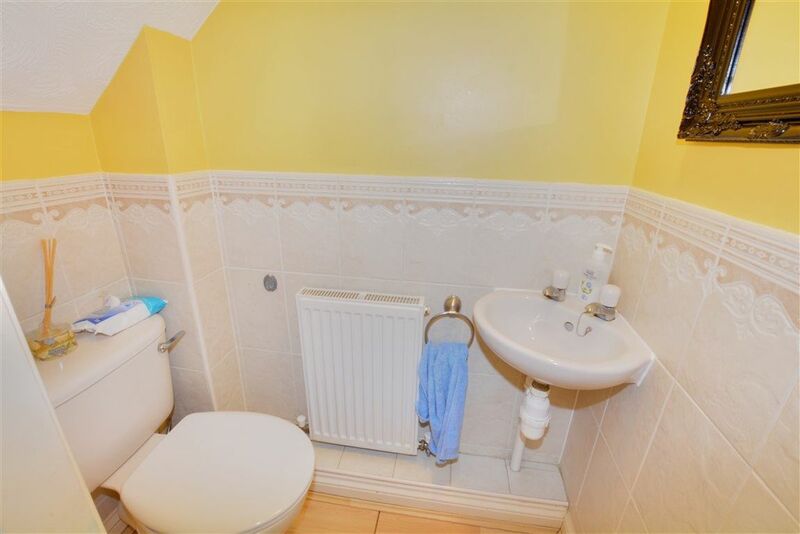 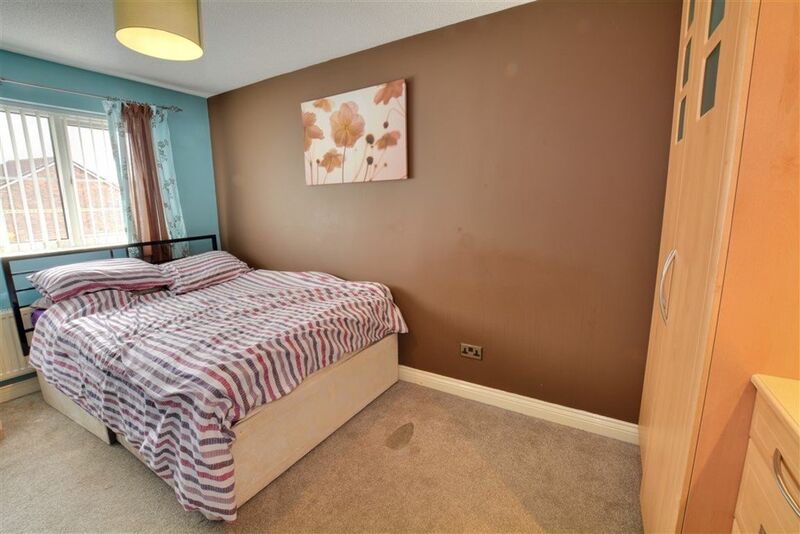 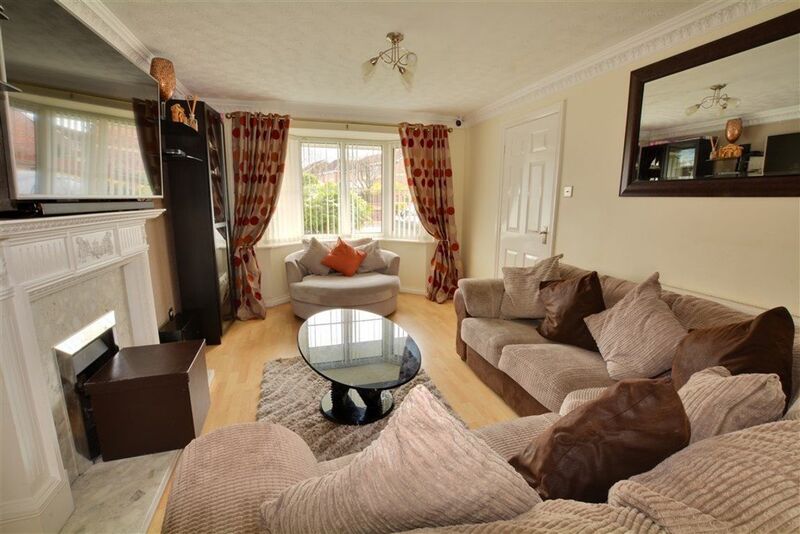 The property comprises of an entrance hall, downstairs wc, lounge, dining room and good sized fitted kitchen with integrated dishwasher and cooker/hob. 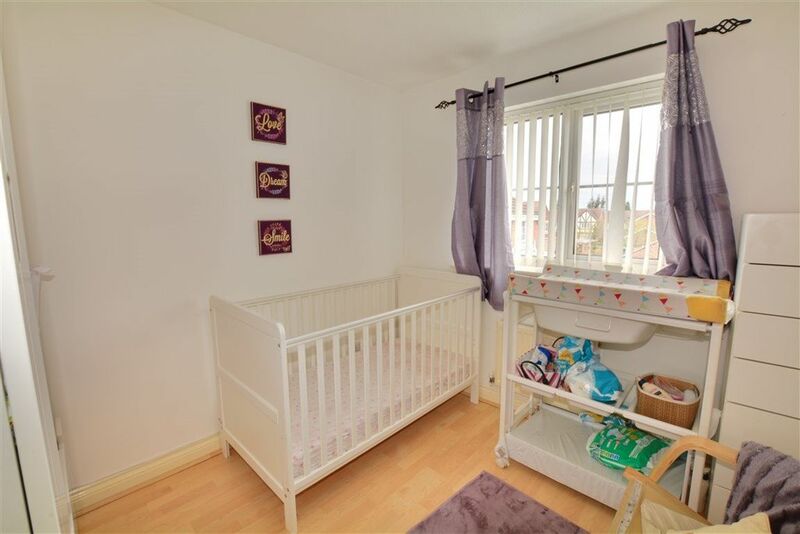 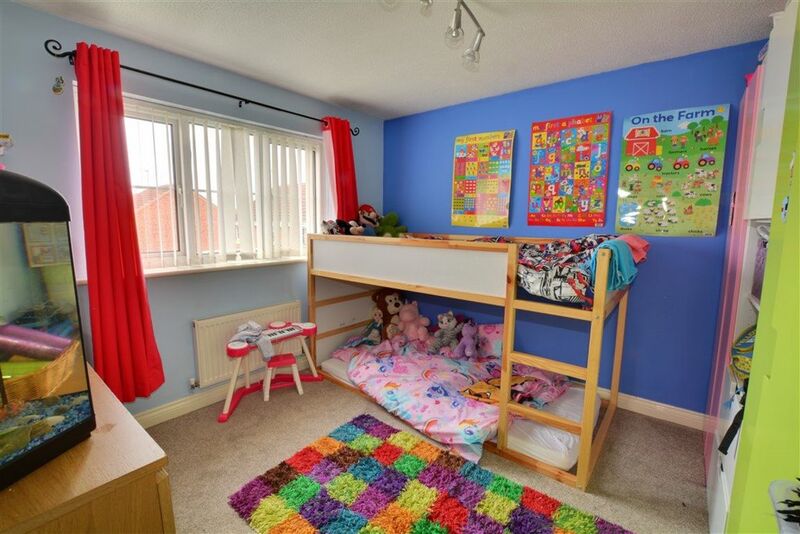 To the first floor are four DOUBLE bedrooms, family bathroom and en-suite to master. 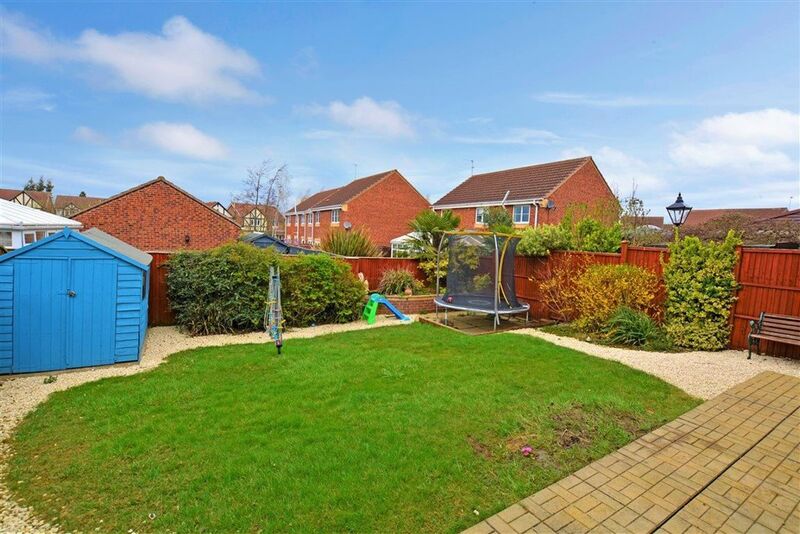 Externally you ll find a rear enclosed garden, integral garage and double driveway providing off street parking INTERNAL VIEWING ADVISED TO FULLY APPRECIATE THE SIZE AND LOCATION OF THE PROPERTY ON OFFER!